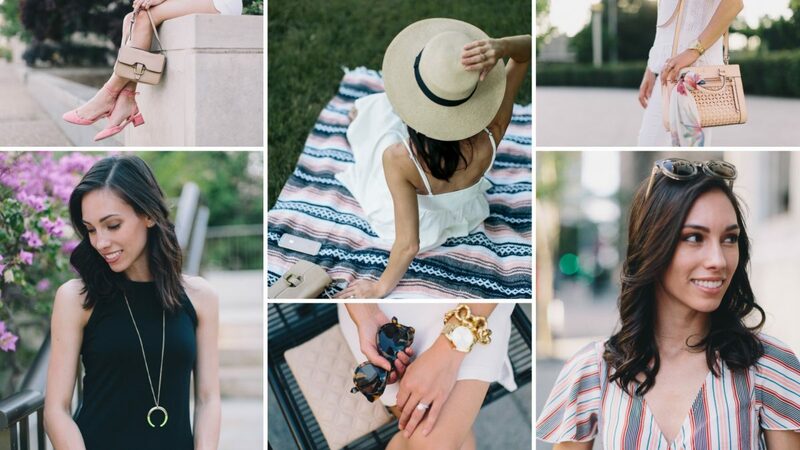 Wellesley & King is a fashion and lifestyle blog with hundreds of classic, ladylike outfits and resources for modern and stylish women. My mission is to show you that you don’t need a huge closet to be full of great style–just a few high-quality versatile pieces. I’ve loved clothes for as long as I can remember, but I also understand that keeping up with trends can be exhausting and expensive. Instead, I focus on creating a quality and lasting wardrobe, while maintaining a real girl’s budget, and I want to help you do the same! How would I describe my personal style? Simple, classic, and ladylike. 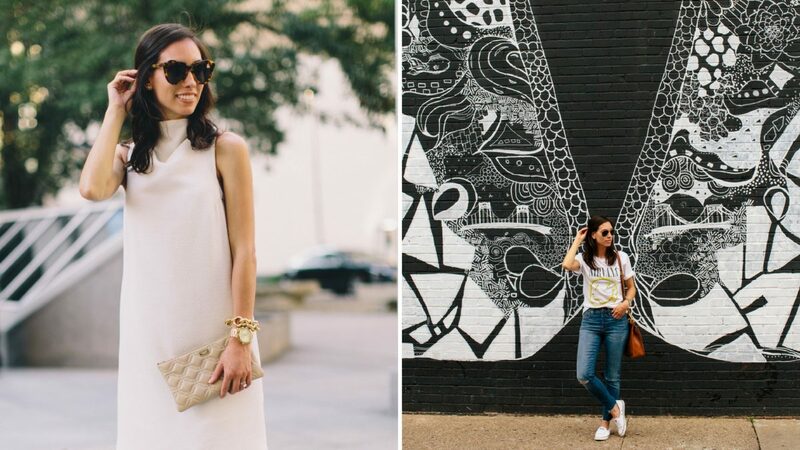 I draw inspiration from fashion icons like Miroslava Duma, Audrey Hepburn, Grace Kelly, and Kate Middleton. You will see these influences throughout my outfit posts, as my style showcases feminine details and classic silhouettes. In addition to fashion, I possess a deep love for photography. Wellesley & King has been an incredible tool in helping me to hone my photography skills, along with my husband who is my devoted photographer. As a result, I’ve been able to share my love of photography through professional portraits with others in the Pittsburgh area. If you’re interested in a session with Wellesley & King Photography, please visit our website here. Working with brands that I genuinely love is an exciting aspect of Wellesley & King. It’s my goal to connect readers with quality brands that I know they’ll enjoy as much as I do. Working with other businesses that align with the W&K brand is imperative and a promise to the readers that I continue to maintain. Head over here to review my past collaborations. Are you interested in showcasing your brand or product on Wellesley & King? Email Lauren at wellesleyandking@gmail.com for inquiries regarding sponsored post opportunities, product reviews, and gifting or giveaway considerations. All products submitted to Wellesley & King are subject to review at my discretion. Gifted items will be noted with a “c/o” (courtesy of) upon its first placement in a post. Wellesley & King partners with several affiliate programs, which means that I may make a commission on clicks or purchases from links in my posts and social media platforms. I choose to work with brands that I genuinely respect and admire, and your support allows me to continue endorsing the brands we love! All styling, product selections, opinions and endorsements on Wellesley & King are 100% my own.